Aung* is an inspiration. At only 18 years old, the young mother has overcome challenges that would be difficult for many of us to imagine. 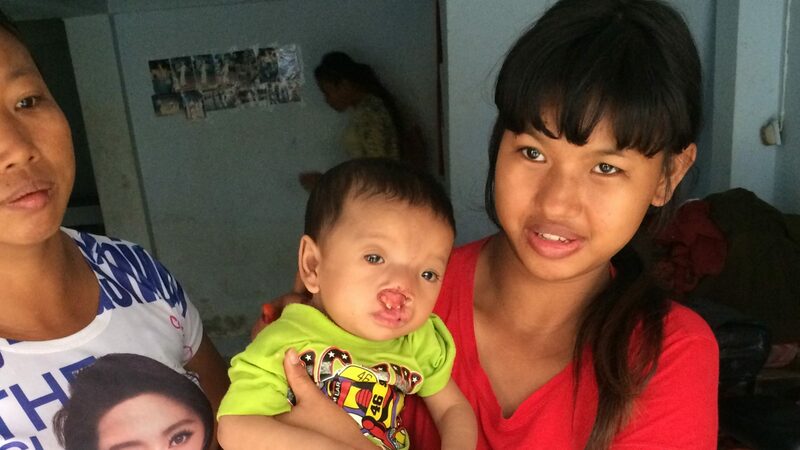 A year and a half ago, her son, Kan Kaung, was born with a severe cleft lip and palate, as well as a syndrome. The journey to motherhood has not been easy for her. When she found out she was pregnant, Aung told her boyfriend that he was going to be a father. Unhappy about the news, he forced her to take abortion pills. When they didn’t work, he left her. Because of the pills, her baby boy was born with a syndrome. 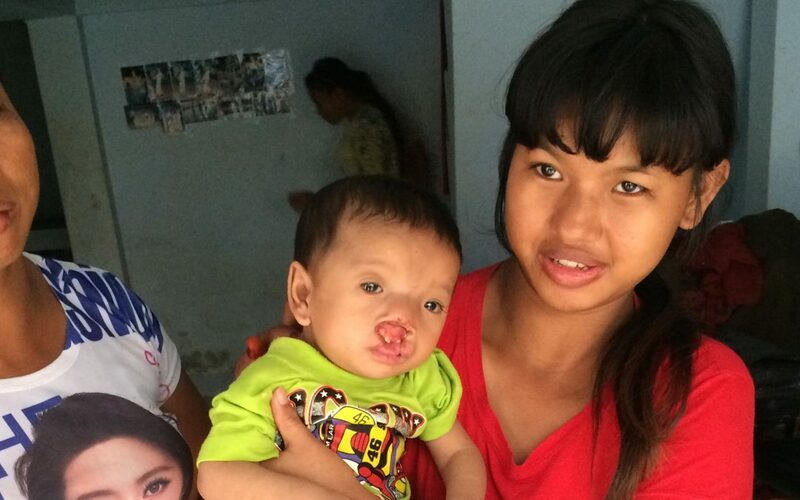 He has difficulty seeing and has a blood disease, in addition to his severe cleft. But the young mother has never stopped fighting for her son. Aung and Kan Kaung live in Koh Sai Village in northern Thailand, in a small house that they share with nine relatives. The family moved to Thailand from bordering Myanmar in search of better opportunities, and have had to move around a lot in search of work. In many countries where TF works, little is known about cleft lip and palate, and shame and stigma continue to surround the condition. This was the case when Kan Kaung was born. Luckily, TF partner the Northern Women’s Development Foundation, runs awareness and education campaigns in northern Thailand. As a result, Kan Kaung was admitted to their program when he was just one month old. However, because Aung’s family moved around so much in search for work, our partners lost track of them for almost a year. 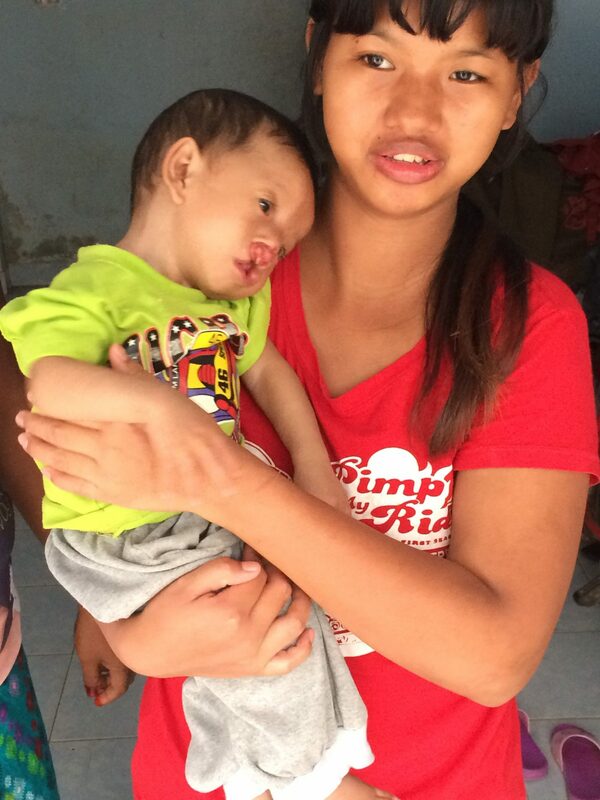 Recently, Aung was able to reconnect with them, and our partner is now working alongside the family to find the best way to support the young mother and her son. We believe it is so important to share the powerful stories of the children and families we support. The strength and resilience of Aung and Kan Kaung inspire us to do everything we can to ensure families like these have a place to turn to for support. *This name has been changed to protect the individual’s privacy.